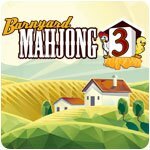 Barnyard Mahjong 3 Game - Download and Play Free Version! 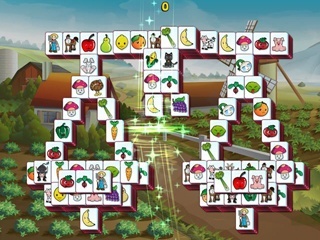 Barnyard Mahjong 3 takes you on a grand adventure around the farm playing challenging mahjong puzzles with farm-inspired animals such as horses, cows and chickens. 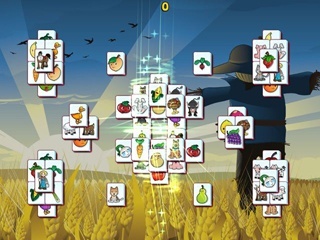 The game includes 8 different worlds containing a total of 640 puzzle layouts to enjoy in classic 2D and glorious 3D. No two games will ever play the same as tiles are laid out randomly when you play. Great features such as a built-in tutorial, scoring system, cute sound effects and relaxing music adds to the fun.